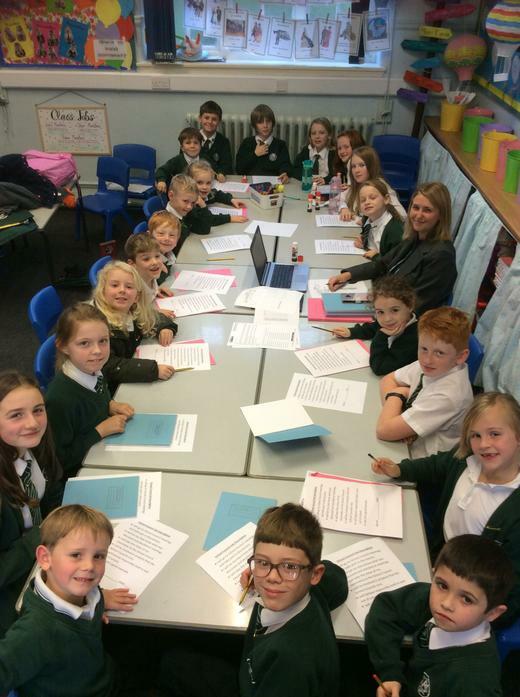 Our School Council class reps had their first meeting with Mrs Walker today. They were joined by the Head Boy and Head Girl too. They discussed their official positions in the Council and have started planning events for the year ahead.